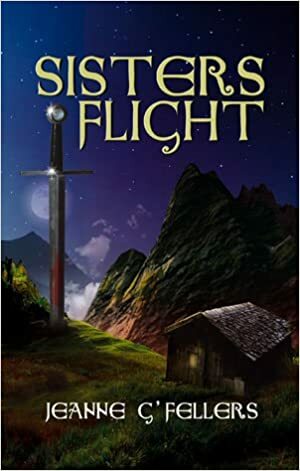 For this week’s author chat spot I’d like to welcome Jeanne G’Fellers, who writes epic, award-winning sci-fi, and whom I “met” through the Facebook Rainbow Snippets group. The series she’s currently working on is called Surrogate. The first book was released in March this year, with the second part Surrogate: Hunted scheduled for a March 2018 release. The Surrogate series, at its core, is far-future, epic, LGBT social Sci-Fi. The protagonist is bisexual and polyamorous. Worker. Trade Agent. Serf. Etain Ixtii detests the labels others give her, but there are some things she must accept. She was genetically designed to do specific tasks. Her breeding instincts interrupt her life every forty-five days. But workers like Etain are taught not to question so when she returns from training questioning her home world Gno’s profit-based caste system, she risks her life. She doesn’t want to be an agent and doesn’t want to cross through the wormhole to never return. Why does she have to go? Can’t someone else? 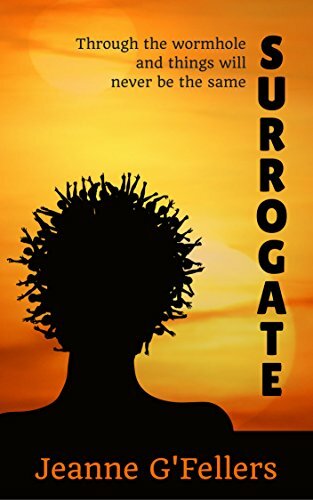 Click here to read an excerpt from Surrogate on Jeanne G’Fellers’s website. Information about the sequel Surrogate: Hunted can be found here. Jeanne shares snippets from Surrogate: Hunted every week in the Rainbow Snippets Facebook group. And you can find sneak peeks at Surrogate: Traditions, the final book, on Jeanne’s website. Author Jeanne G’Fellers’ early memories include watching the original Star Trek series with her father and reading the stacks of books her librarian mother brought home. 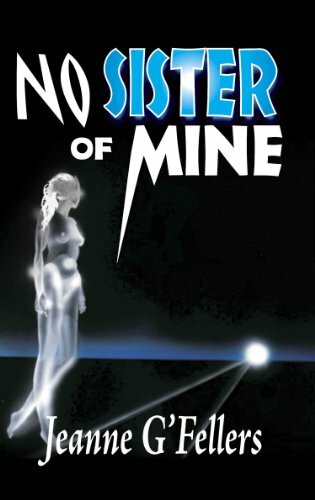 Jeanne’s influences include author Anne McCaffrey, Ursula K. LeGuin, Octavia Butler, Isaac Asimov, and Frank Herbert. 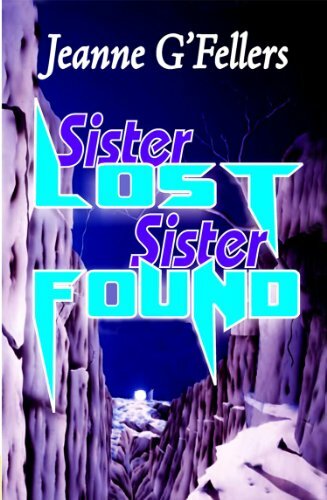 Jeanne’s first series, The Taelach Sisters Series, won two Golden Crown Literary Awards for excellence in Speculative Fiction and was short-listed for a Lambda Literary Award. Jeanne lives in the Appalachian foothills with her wife, Anna, and their five special-needs cats. All right! Good luck on the sequel!